It’s bulb planting time! 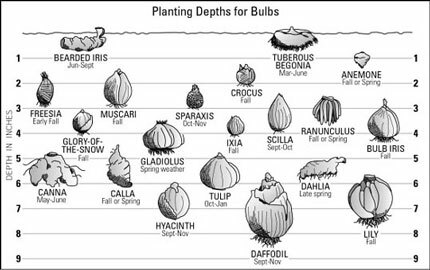 What bulbs should I plant for Spring..? Strictly speaking it’s bulb ordering time – don’t plant them just yet as it may be a little too mild. But you definitely should be making your selections and buying your bulbs now when there is still a good selection available. Aim to plant in October – or when there’s been a couple of frosts. This stops blight. But on with the fun bit – choosing what to plant for Spring! 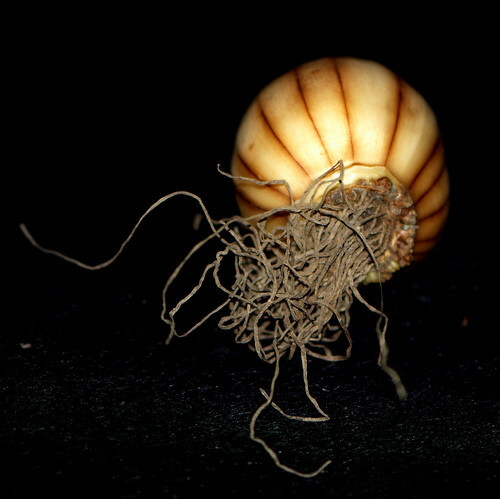 My opinion on bulbs to plant for Spring has changed over the last few years. Partly following a visit to the tulip gardens at KeukenHof. But also because I think bulbs in particular are affected by fashions. 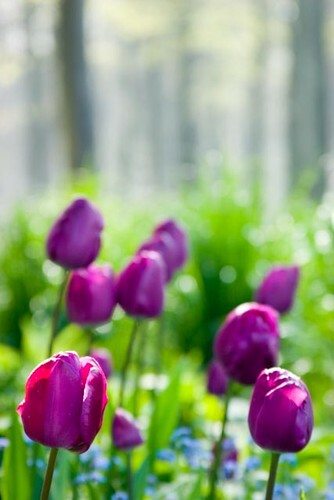 We’ve seen the Alium rise to fame in the last decade, and also some of the lillies and more ebullient types of tulip. Being a simple kind of creature, I always thought I tended to prefer very clean, non-showy classics – like Narcisuss Thalia for example. However, I have to say, I’ve become fan of some of the more unusual tulips in recent years. This is because they look fantastic in pots. The best displays of tulips in pots I’ve seen are at Rousham – a fabulous garden in Oxfordshire. And last year I took the opportunity have a quick chat with the head gardener. He reckons the secret is that more is more with bulbs. Get a massive terracotta pot, and plant twenty five vibrant tulips in there. Do them in layers at different heights. And if you’re planting in pots – you can absolutely get away with vibrancy, and some of the more frilly parrot varieties without them looking vulgar. One tip I’m trying this year is to pick many different varieties – all within the same colour palette range – instead I’m varying the textures. Get your dibbers out – now’s a good time to order and get your bulbs in. Ooh how exciting. We’re delighted that MyGardenSchool’s Flickr group is going from strength to strength – with 300 members and now featuring over 1000 original gardening related photographs. As a celebration of your garden photographic talent – we are now streaming the MyGardenSchool’s Flickr group flickr page to our holding page at My-Garden-School.com Some beautiful and thoughtful garden photographs are being posted, and new members joining every day thanks to word of mouth from our thriving flickr community. If you’re interested in joining our group every gardening enthusiast is welcome – we like to award photos that we think are special in some way with the MyGardenSchool photo award. We particularly value originality and humour, as well as classically good looking photos (personality does count!). 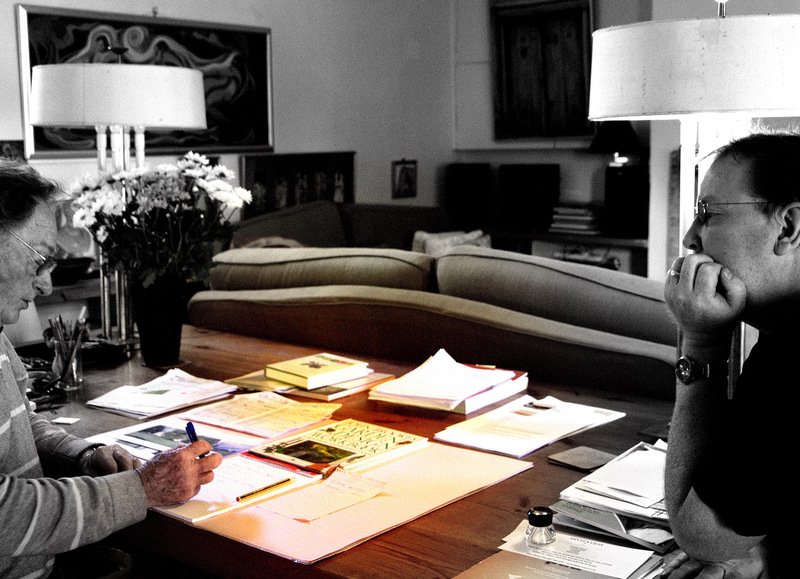 Charles Dowding, author of Salad Leaves For All Seasons, gives us a quick overview of how to get your salad bowl thriving. A Deeply Impressive Book Collection. 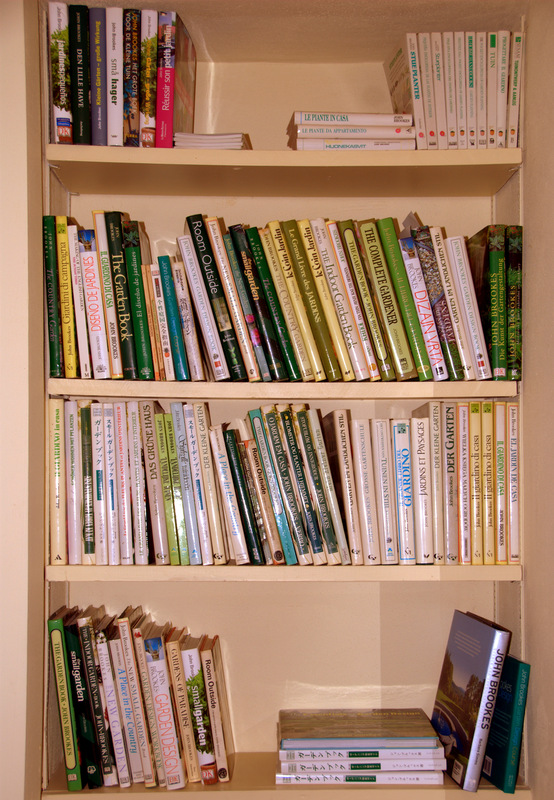 John Brookes, one of the most famous garden writers in the world, keeps one of each of his books published. Although the cost of this app is high, gardeners of all levels will appreciate the sheer volume of information that is contained in Landscaper’s Companion. This app serves as an encyclopedia of more than 1,400 plants across 16 categories, including perennials, shrubs, annuals, house plants and more. There are also approximately 5,700 photos within the app for visual reference. Fruit Garden focuses on the harvesting of 22 different fruits, and includes tips and tricks on soil preparation, planting, and recommended varieties. Note, the harvesting schedule in this app is specific to the UK, but even if you are not in that region, valuable information about growing each fruit can still be gleaned. iGarden is a comprehensive compilation of fruit and vegetable harvesting schedules based on your designated zone. When any particular seed is selected, helpful information such as days to harvest, planting depth, space between rows and optimum germination temperatures is offered. Each entry also includes recommended insecticides to keep your plants pest-free. Speaking of bugs, with a database of more than 900 pests, the Bugs and Insects app is a great resource for gardeners looking to determine the culprits who have been nibbling on their harvests, or just identify frequent visitors. Users can create lists, tag “favorite” bugs, or just flip through the entire database to satisfy a curiosity about entomology. Botany Buddy focuses solely on trees and shrubs and contains information on approximately 1,300 species. One hindrance is the lack of an A-Z directory from which to peruse. Instead, users must enter a search term to find the tree or shrub of choice. Despite this, the app provides very detailed information and also enables registered users to share collections with fellow tree and shrub enthusiasts through the Botany Buddy website. Botanical Interests is another information-laden app that includes harvesting advice on approximately 287 varieties of vegetables. There are beautiful illustrations to accompany each entry and avid gardeners will appreciate the myriad varieties of vegetables it covers, including 26 different kinds of lettuce, 19 peppers, 20 tomatoes, and 13 types of basil. This is a great app that provides valuable information on 25 different herbs. Within each herb, you can find information on how best to plant it, culinary ideas, and even medicinal uses. In addition, there’s a comprehensive tab outlining basic guidelines on planting an herb garden. Garden Pilot combines a directory of more than 14,000 plants with a comprehensive article database. It covers a wide range of topics, including plant diseases, fertilizers and chemicals, organic gardening and eco-friendly ideas. A recent update to the app also shows which plants are available for purchase at local app-participating retailers. 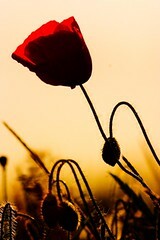 A lite version of this app is available for free, but only contains a listing of 150 plants. If you prefer more visual gardening instruction, this app features informative videos on topics such as “Small Gardens, Big Ideas,” “Novice Knockout Gardens,” and “Adding Pizzazz to Your Patio.” The video quality is fantastic, but due to the large amount of space it consumes, please note that the download time is much longer than others. You’ve sowed the seeds, watered per instruction, and eagerly await the fruits of your labor. But wait — is that plant supposed to be yellow? The Plant Doctor is a free app that provides a listing of the ten most common plant ailments. If your plant’s issue isn’t addressed by any of these, a form can be filled out within the app and sent directly to a plant pathologist for an official diagnosis and treatment options — each one costing $1.99. In order to get the garden, you need the garden tools. iLocate – Gardening Supplies offers listings of garden supply retailers in your area. With a simple and easy-to-use interface, this app provides one-click calling functionality and relies on Google maps to identify locations nearby. What’s happening to our conker trees? The dying out of the horsechestnuts..
Has anyone noticed that all our conker trees are dying? They are brown and crispy and aren’t producing the fat juicy conkers they used to when we were children. A blight on the scale of Dutch Elm disease (responsible for annihilating the elm population of the UK in the 70s), has been devastating our horsechestnuts over the last few years. And no-one seems to have a cure for it. Will our future generations have to go without conkers and not benefit from the beauty of these majestic trees? What’s happening is the trees are under threat from a lethal combination of pests, diseases and unfavourable climatic conditions attacking them simultaneously. The leaf miner moth (Cameraria ohridella) and the fungus (Guignardia aesculi). Not to mention the effects of drought. And now there is another, greater threat to these stately trees – namely Bleeding Canker. The first symptom is often an area of bark where a yellow / brown / red liquid seeps out. In the spring, this coloured fluid is usually transparent but in warmer weather it may become cloudy. When it is dry and hot, the flow may dry up – leaving a dark crust on the bark. However, the bleeding may start up again in the autumn. These observations have lead to the suggestion that the pathogen is most active when conditions are mild and moist (i.e. in spring and autumn). Where the pathogen has been active, bark, cambial tissue and the phloem (the sugar conducting tissue) are destroyed. If this damage spreads around the trunk then more general effects will be seen, namely yellowing of the leaves, early leaf fall, failure to set fruit (no conkers!) and damage to the crown of the tree; branches may be weakened and fall. Dr Jean Webber, the Principal Pathologist at Forest Research, the scientific arm of the Forestry Commission, said that bleeding canker has been spreading quickly across Britain since 2001, having been confined to the south of England since the 1960s. She said Forest Research believes its increased prevalence has been caused by a newly detected Indian-born bacterium, Pseudomonas syringae pv aesculi, replacing Phytophthora, a plant-destroying fungus, as its main cause. This may have been aided by mild winters and wet springs in recent years. It’s both sad and surprising how little publicity there has been about the plight of the horse chestnuts. 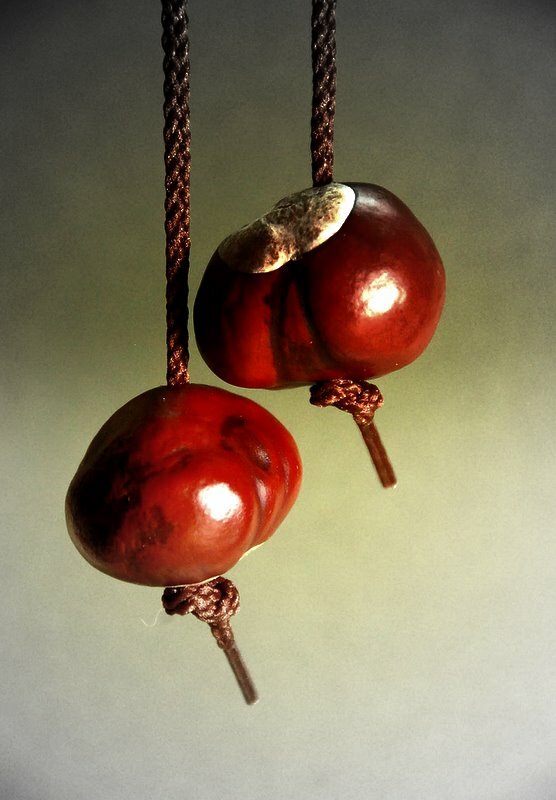 I hope something can be done so future generations get to enjoy these majestic trees and their beautiful conkers. Once you become aware of it – you’ll be surprised at how many horse chestnuts there are in the UK – most British villages and parks would have a significantly different look and feel if we imagine a world without them. Natural Pest Control – LadyBird Love! Did you know the collective noun for a group of ladybirds is a ‘Loveliness’!? Quite appropriate I think. Though we just tend to think of our little friendly orange ones with black spots in the UK – the ‘7 spots’, there are others too joining us, which aren’t so friendly. So you need to be sure to get the right chaps if you’re using them as natural pest control. Leaving aside whether or not ladybirds are good or bad, there is no arguing that they are pretty little insects, and bring a sense of magic and fun when you come across them. There is quite a variance in colour amongst the small beasties, ranging from an ‘orange’ ladybird, Halyzia sedecimguttata, and several other pale pinky ones. Also worth noting is that the common 7-spot and 2-spot ladybirds are pale straw yellow or orange when they emerge from the pupa and change as they grow. It takes hours for the deep red colour to appear and they get darker for several days. The seven-spot ladybird is the most common in Britain. This bright red ladybird has seven spots and is thought to have inspired the name ladybird: “Lady” referring to the Virgin Mary (Our lady) who in early paintings is seen wearing a red cloak; the seven spots are symbolic of the seven joys and seven sorrows of Mary. How do I use ladybirds as pest control? Control Aphids outdoors by releasing Ladybirds and / orLacewing Larvae. Aphids (both greenfly and blackfly) are a big problem in gardens. Ladybirds and lacewings love to eat aphids, but they can be scarce. Help nature by introducing extra ladybirds (available as adults and larvae) and / or lacewing larvae into your garden from May onwards but which should I use? 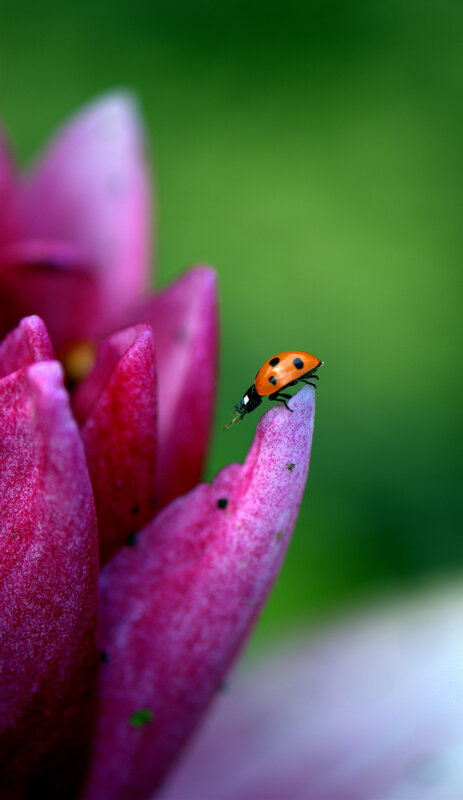 For light infestations on a spread of garden plants simply place adult ladybirds around the garden to search out the pests. For moderate infestations concentrated on a few plants use ladybird larvae placed directly onto the infected plants. For heavier infestations use lacewing larvae or a gardeners friends pack (a pack of both lacewing larvae and adult ladybirds) placed directly onto the infected plants. If you would like to buy some ladybirds as a natural pest control – check out www.greengardener.co.uk where you can buy a ladybird breeding kit!